Yesterday afternoon, the teams for the All-Star Game were announced, and only two Dodgers ended up making the cut. 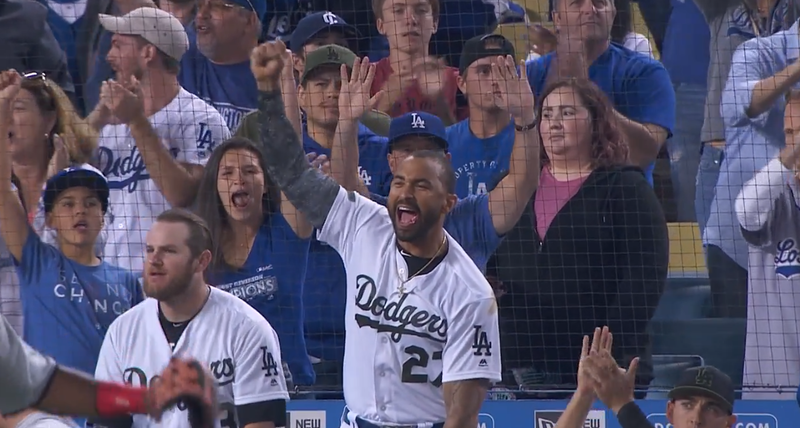 Resurgent outfielder Matt Kemp was voted in by the fans to start in the game, which is something that makes me extremely happy considering all he’s been through the last few years. Also somewhat of a surprise, at least after his April, is closer Kenley Jansen getting the nod. Thankfully, both are deserving, and there should be minimal whining. Two prominent Dodgers who did not get the call are starter Ross Stripling and infielder Max Muncy, even though both have made strong cases thus far. The good news? 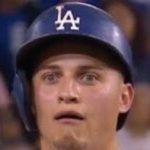 Stripling may get named to the team eventually as other starters drop out due to scheduling, and us fans can help Muncy get in through voting. Muncy faces stiff competition in Jesus Aguilar (who got snubbed, IMO), Brandon Belt, Matt Carpenter, and Trea Turner, but he has a strong case as one of the best players in the NL during his time in the majors, much less just an All-Star. So you can vote (here) guilt-free!